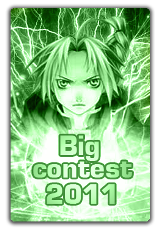 AMV News contest "Big Contest 2011" will be held from January 15th till April 15th, 2011. 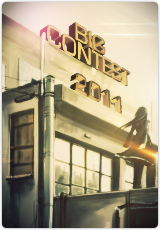 Contest video can be made either of anime movies, anime series and Japanese videogames or of manga, as well as of original art. Other footage is accepted only if it makes no more than 50% of the video. No restrictions on music styles. Videos premiered after March 15th, 2011 are eligible, as well as videos made specially for the contest. 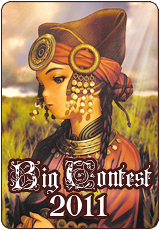 The contest video is eligible for participation in other contests. Each participant is allowed to submit one video only. Multi-editor projects (MEP) are also accepted. You must know exactly the title of anime/videogame used for your video, as well as the title of the music composition and the name of its performer.Unkown music and animes/videogames are not allowed. 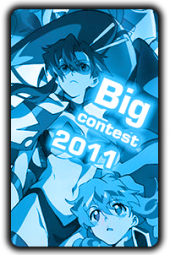 The length of contest video may not be less than 60 seconds (without credits).AMV News or the contest title must be mentioned in the video, how exactly to mention is to participant's choice. A line in credits should be enough. 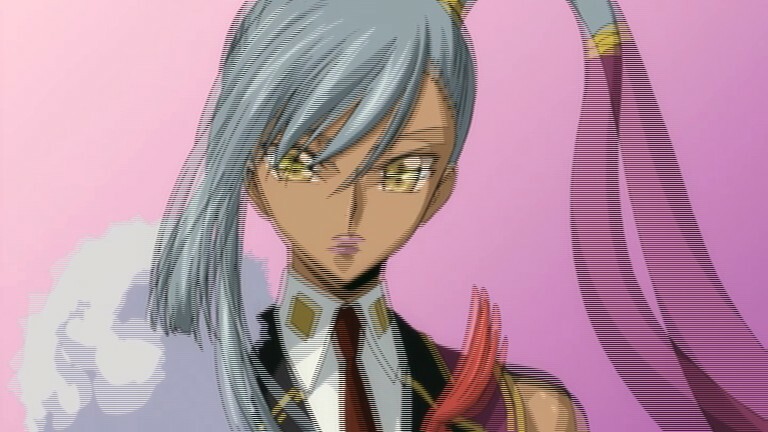 The voting shall be split in three stages. First the contest administration shall exclude from further voting all obvious outsiders (i.e those AMVs which are rated lowest on the website) as well as the AMVs which certainly do not fit into any of genre categories. This is done to simplfy first round voting. Then, the participants for the final round from each of the nominations will be chosen out of all the videos left; next, the the winners in each nomination will be chosen from the runner-ups. A video wins if it gets the majority of points during judges' voting. In total there will be 5 prize places in main nomination. This time there will be additional nominations as well. A nomination is considered valid if ten or more videos fit into this nomination. Winners of the additional categories will receive extra diplomas. Prize money can only be payed via WebMoney or PayPal (it is also possible to recharge a cell phone account or pay your internet provider for internet service access). 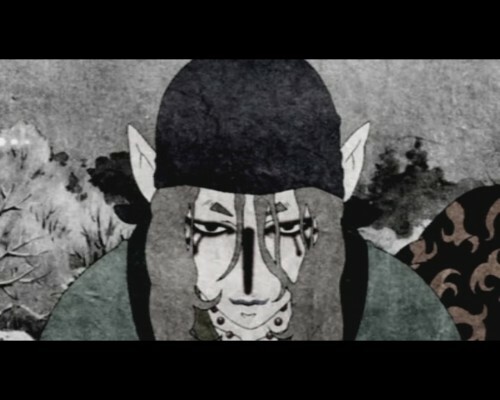 Also, the winners in main nomination and in "Best manga music video" nomination will receive additional prizes from publishing house "Eksmo" - a fresh-released manga volumes. Registration is opened up to April 10th, 2011. 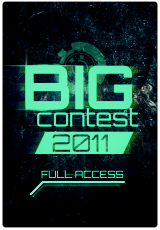 1) Videos can be submitted from March 15th through April 15 th, 2011, by registered contestants only. 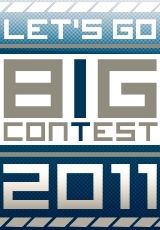 Choose "Big Contest 2011" as one of the categories. Make sure there was the website message "Thank you, your video has been added successfully" after the upload. Hereyou can see whether your video was added to the list for moderatorial check. Then you’ll either wait yours turn to see the video on site or you’ll get a private message from administrator requesting to correct the deficiencies found during the check. If any questions arise, contact the administrator via the private message. 2) Participation in the first round of voting is not obligatory. First round judges must watch ALL contest videos (except for those excluded by the contest administration before the first round) and fill in the online form on the site. Thus if you want to participate as the first round judge, be ready to download a huge volume of data. 3) Second round judges must watch all finalist videos in each of the nominations and choose the best of them via the online form. Second round judges include those contestants who qualified for the final at least in one nomination, and also specially registered judges. If a finalist contestant did not vote in the nomination where his/her video participates, then the number of points scored by that finalist is reduced by the maximum number of points possible for the nomination concerned (notice, that it can make a considerable difference in the distribution of finalists’ rating positions). First round voting takes part via special on-line form. A judge must choose from 1 to N best videos in each represented nomination. N differs for every nomination depending on the total number of videos. 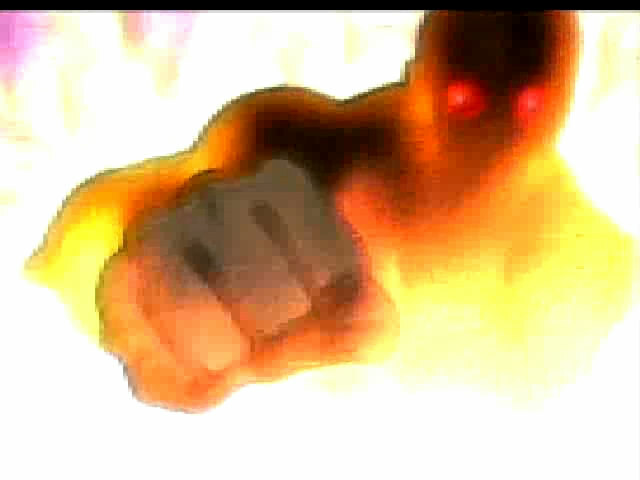 Videos with the majority of points in each nomination qualify for the final round. 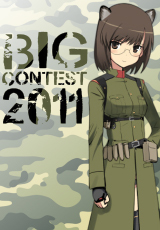 1) Audience choice award - the winner is decided by rating in “Big Contest 2011” site category. 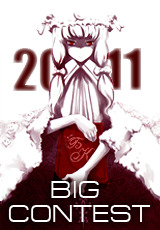 Only the votes by users registered before January 15th, 2011 count.